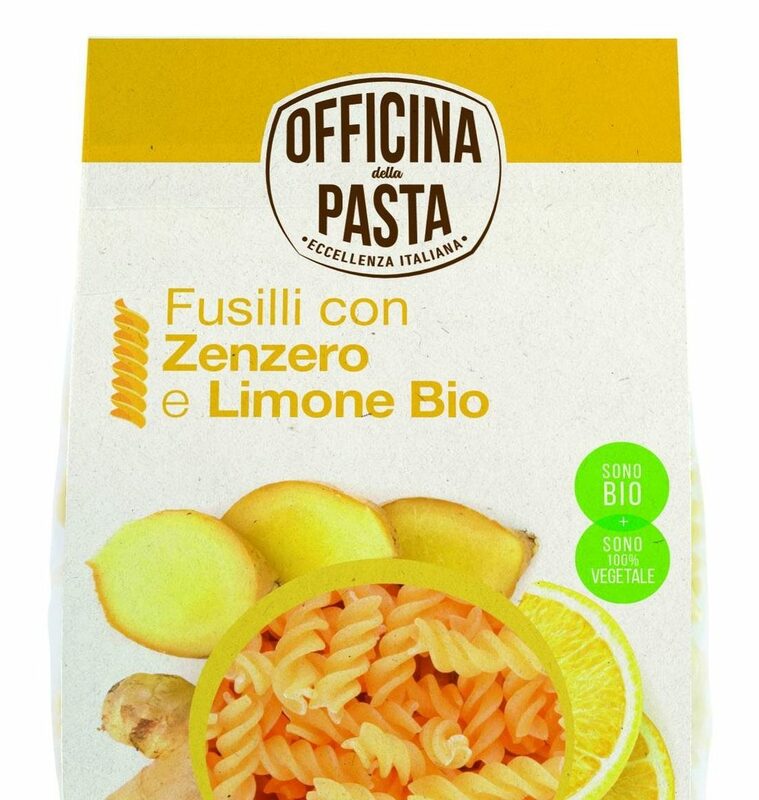 Officina della Pasta is a brand specialized to bring to the table all the taste and innovation of organic enriched pasta. 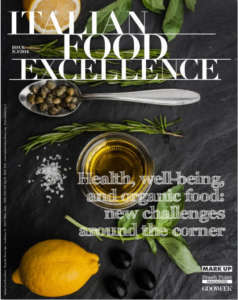 This is really an innovation along the new tradition of organic production. 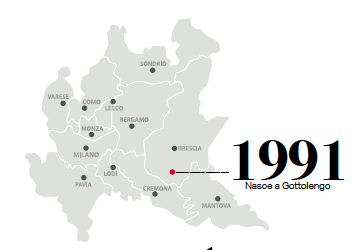 The brand belongs to the company Tradizioni Padane, established on 1991, near Brescia at Gottolengo, and devote to recovery of local culinary traditions and lost production modes, rediscovering the invaluable value of the handmade. 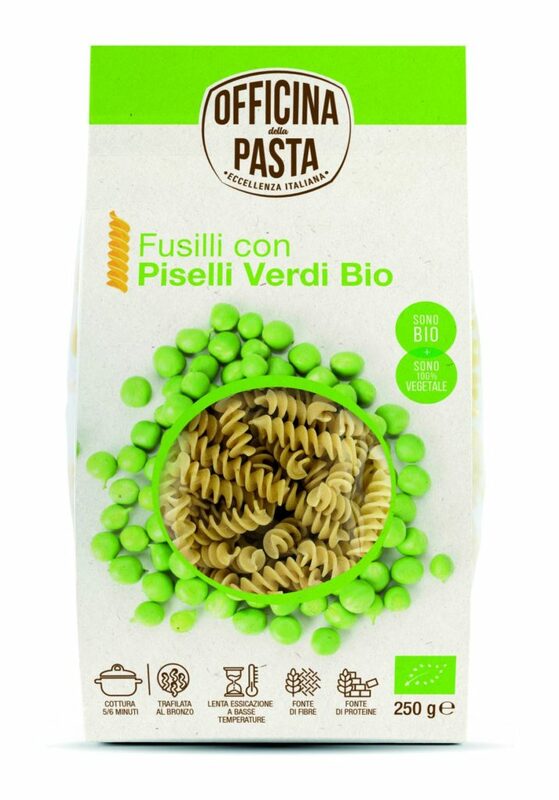 Officina della Pasta uses the best durum wheat semolina enriched with such precious natural ingredients as legumes (green peas, chick-peas, brown beans, red lentils), flax seeds, hemp, turmeric, lemon and ginger, spirulina algae, and MonococcoShebar pasta. The result? A pasta that is first of all good as well as a source of fibre and proteins. The secret of this pasta is in the process, that is inspired by tradition. 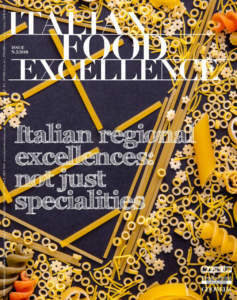 The best durum wheat semolina and the best natural raw materials are selected, without dyes and chemical preservatives. The dough is bronze-drawn to make its surface more rough and porous, ideal for retaining sauces and seasonings. Pasta is left to dry at low temperatures for at least 20 hours, avoiding thermal stress. This is the way to ensure an integer product, unique in nutritional and organoleptic terms, that stays firm after cooking and is pleasant to chew. 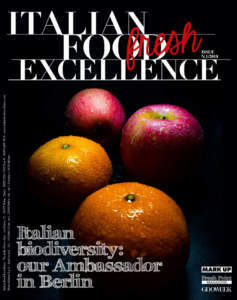 Officina della Pasta exports in 20 countries in the world: Europe, Usa, Canada and Japan.